Sorry, you can only order up to 246 units of this product! Next day delivery for all orders before 13:00 (P&P starting at £6.98) Place your order before 13:00 to qualify for next day shipping! 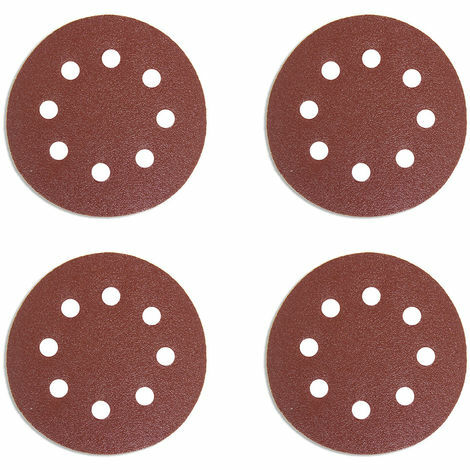 4 pack of spare circular sanding sheets with 80 grit, featuring a 'hook & loop' fastening type. High performance sanding discs. 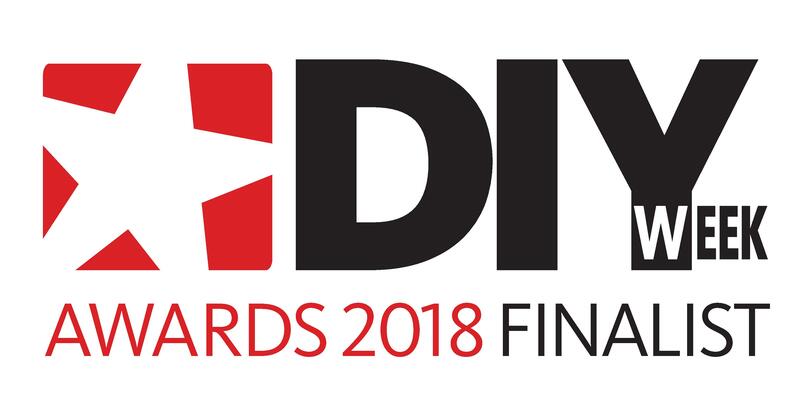 For use on metal, plaster and wood. Wolf has been renowned for quality tools since 1900 and have received many accolades from magazines and awards for their excellent quality, impressive features and market appeal. Wolf was the Power Tool Manufacturer to the British Aviation Authority in the 1930's and 1940's. Wolf proudly moved across to the DIY power tool market in the 1950’s and quickly became the premier brand. Today Wolf are producing exceptional quality power tools at affordable prices and are still renowned for excellent quality across the range.